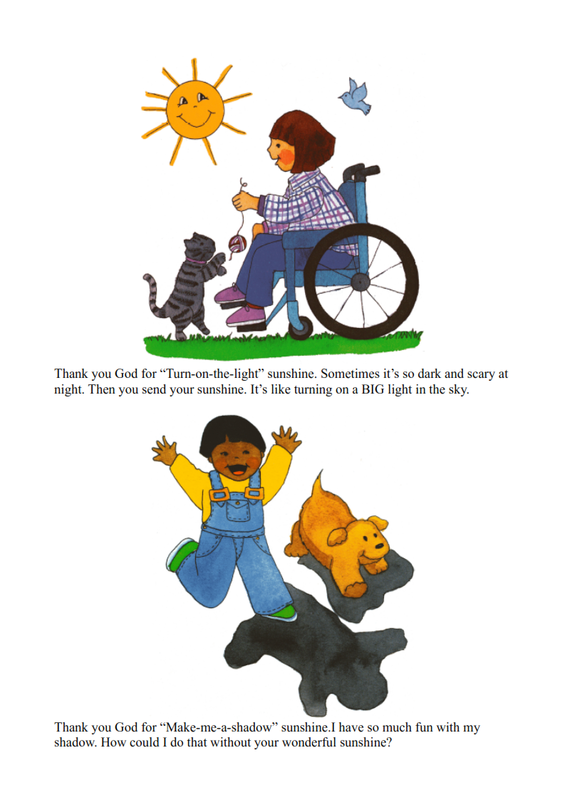 *Story to read – “Thank you God for Sunshine,” (The Preschoolers Family Story Book, by V. Gilbert Beers). 4. Activities – worksheet, memory, which picture is missing? 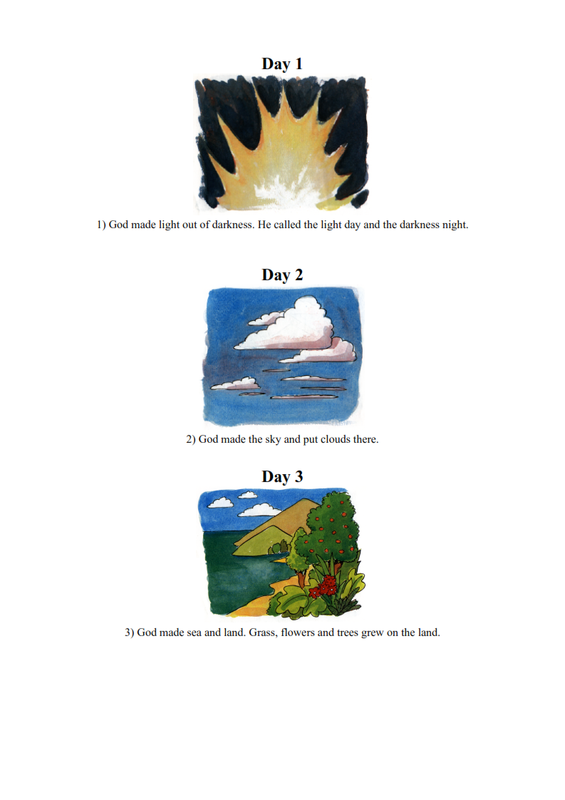 Show pictures of the 6 days of creation. Ask the children to identify them and put them in the correct order.  1) God made light out of darkness. He called the light day and the darkness night. 2) God made the sky and put clouds there. 3) God made sea and land. Grass, flowers and trees grew on the land. 4) God made the sun to shine in the day and the moon and stars to shine at night. 7) God rested on the seventh day, because he had worked so hard to create everything. children. Ask them which days we would use these things. Talk about the sun and how it gives us warmth and light. * Read the story. Discuss the things that sunshine does for us; it brings the morning, we can play, have a picnic, lie in the sun, helps plants grow, keeps us warm, makes shadows. What would happen if the sun stopped shining? What are some things you like to do on a sunny day? * Look at the two pictures of daytime and night-time. Discuss with the children the different things we can do at night. What are some things you like to do at night when it is dark? Discuss the importance of sleep and night-time. If it was only daytime it would be hard to sleep at night. *We need both daytime and night-time. When the sun shines we can play outside. When it is dark we can look at the moon and stars. We can switch our lights on and feel cosy inside. * Complete worksheet – Show pictures of objects that belong to day or night. Ask children to decide where they go. Cut out pictures and stick them on the correct paper. * Play the memory game using pairs of pictures. * Which picture is missing? – Display the pictures face up. Children turn away. Take one picture away. Can they say which one is missing? Also try with two missing pictures. God made the sun and the moon a long time ago to give us light by day and by night. Say a prayer to thank God for all the things we can do in the day and at night..